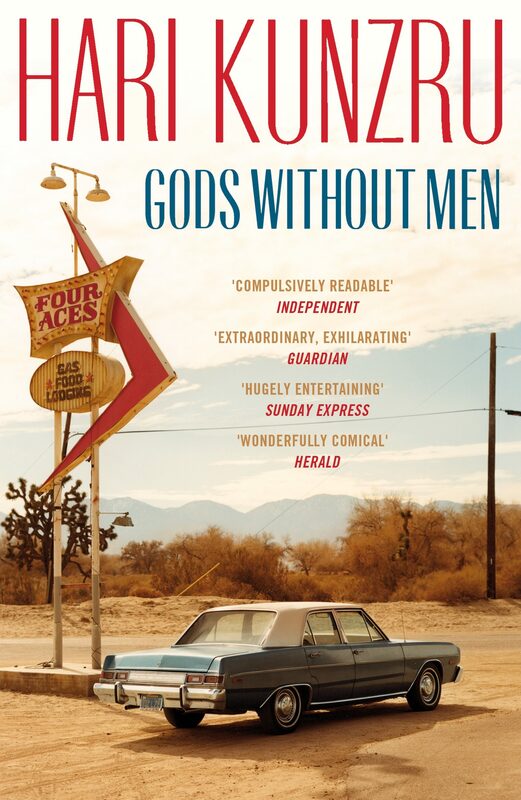 Gods Without Men is Hari Kunzru's epic novel of intertwined lives and a vast expanse of American desert.In the Californian desert . . .A four-year-old boy goes missing.A British rock star goes quietly mad.An alien-worshipping cult is born.An Iraqi teenager takes part in a war game.In a remote town, near a rock formation known as The Pinnacles, lives intertwine, stories echo, and the universal search for meaning and connection continues. 'Kunzru's great American novel' Independent'Readers speak of it in hushed tones as conveying the secrets of the universe' Newsday'Extraordinary, smart, innovative, a revelation. Has the counterculture feel of a late-1960s US campus hit - something by Vonnegut or Pynchon or Wolfe. Genuinely interesting and exhilarating. Extremely enjoyable' Guardian'Astonishing, mind-blowing. One of the most original novels I've read in years' Counterpunch'One of the most socially observant and skilful novelists around. Consistently gripping and entertaining' Literary Review'A great sprawling narrative, as vast as the canvas on which it is written' Washington Post'Reverberates long after you finish reading it' New YorkerHari Kunzru is the author of the novels The Impressionist, Transmission, My Revolutions and Gods Without Men, and the story collection Noise. He lives in New York. Otros ebooks de HARI KUNZRU.